The Reluctant Traveller: Lapland UK is it worth it? Lapland UK is it worth it? 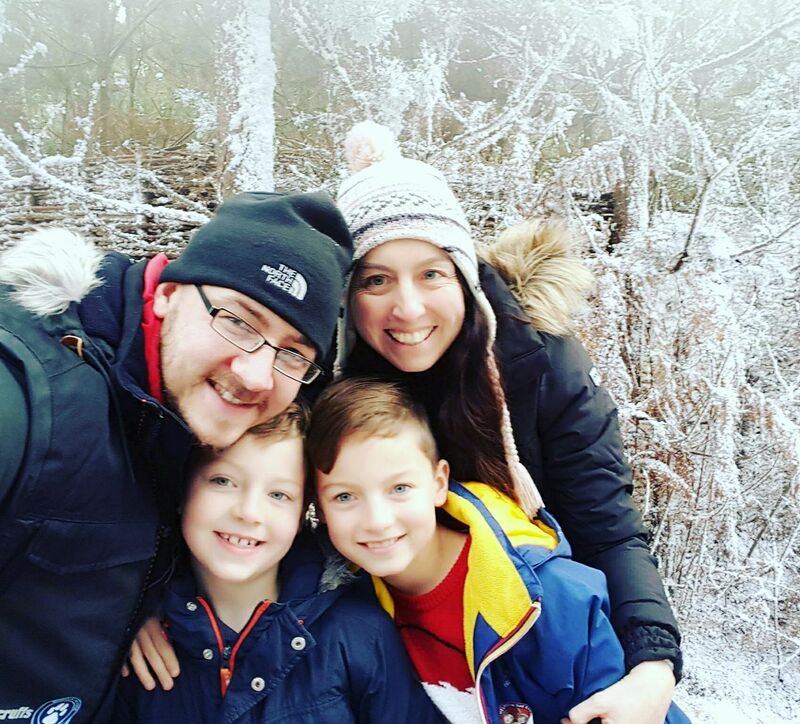 The boys still talk about their visit to Lapland UK it was so magical from start to finish. I get that it’s expensive, but I think overall it’s worth it. 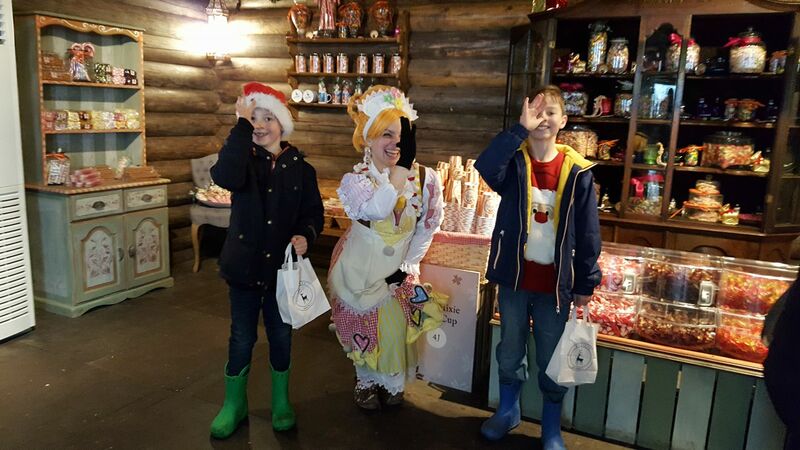 It’s like no other Christmas experience we have done, all the staff are bubbly and in character, the costumes are incredible and there was never a half-hearted elf in sight. 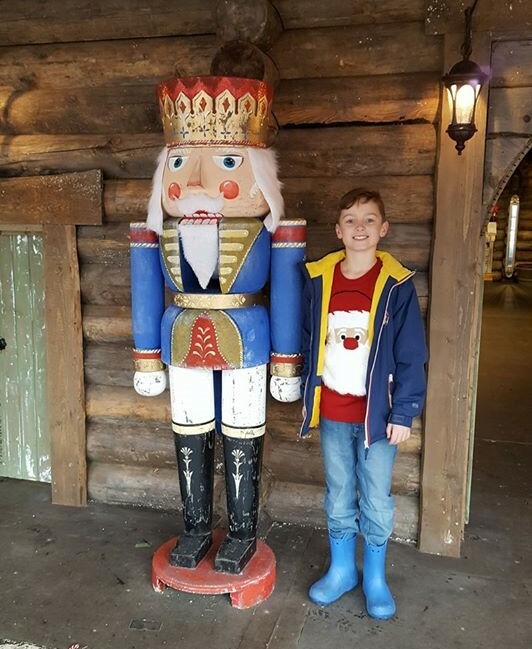 The attention to detail is what makes Lapland UK worth visiting, the set designs, the (artificial) snow, the wonderful atmosphere and the feeling of real magic in the air! I think rather than book lots of cheaper mediocre grotto’s save up for the main event! I reviewed Lapland UK last year on my main blog you can read my post Lapland UK an experience like no other I was very fortunate that it was a complimentary visit for my family. 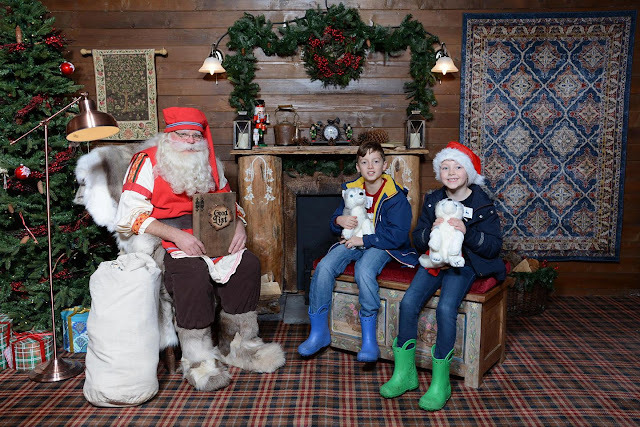 I haven’t booked for this year, it would cost us £400 but the price isn’t the main factor putting me off it’s because the boys have really started to question the existence of Father Christmas. I am just so glad we have those memories and we made it to Lapland UK in time. Naturally I would have loved to have taken them to Lapland itself but the boys genuinely believed we went there, they told all their friends how amazing it was! You would really think you are somewhere else with the snow on the ground, they have transformed the location it really is enchanting to see. My two were mesmerised from the moment they stepped out of the car that cold November morning. My youngest even fell a bit in love that day with Pixie Mixie the owner of the sweet shop. Yes, hearts were lost, imaginations captured and we all had a lovely warm feeling that you can’t put a price on! The format looks the same for 2017 as we experienced in 2016. The activities were delightful, children will feel like they are really contributing helping Father Christmas by making some toys. 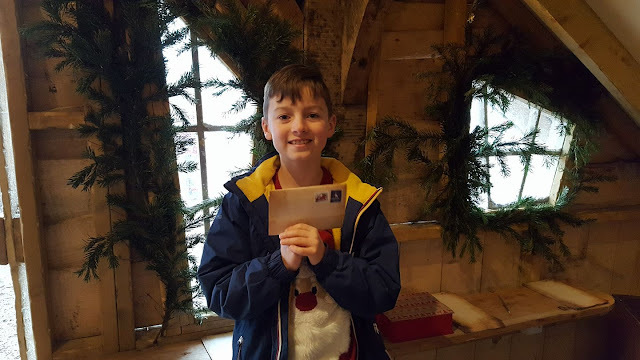 The amount of free time in the elves village was perfect for us, we managed to do everything we wanted, eldest especially liked the ice skating rink even though I was a bit more nervous! We posted a letter, bought some sweets, met the huskies and watched some magic tricks. You pack so much into your short visit you feel like you have been there so much longer. The gift from Father Christmas was a gorgeous husky soft toy. So, would I spend £400? yes if my boys were slightly younger I would have been back in a flash, the energy of the staff, the quality of the experience and the memories you will make are priceless.